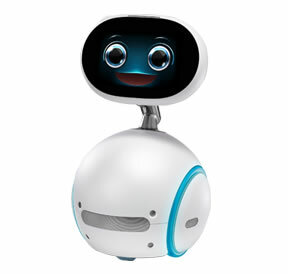 Zenbo available to buy in the US! Expensive, but this is a rare chance to get one! It’s December, so where is Zenbo?